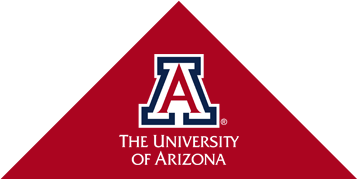 The Homer C. and Emily Davis Weed Endowed Chair supports the Department of Chemistry and Biochemistry at the University of Arizona. Kansas-born Homer Clyde Weed’s family moved to Arizona during the Depression. 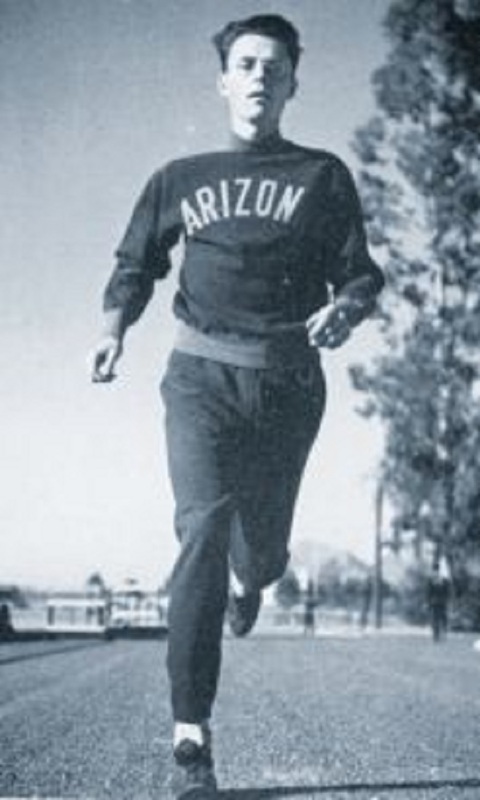 He eventually earned his undergraduate degree in chemistry from the UA, where he was captain of the track team during his senior year (photo courtesy of The Desert yearbook). He also was a member of Phi Beta Kappa, an honors organization. Weed went on to complete a doctorate in physical chemistry from Ohio State University. He began working as a physical chemist and geochemist for the Lawrence Livermore National Laboratory in 1957 and retired in 1991. He died in February 2005. Alabama-born Emily Davis Weed attended Vanderbilt University and Ohio State University, where she earned a doctorate in inorganic chemistry. She also studied chemistry and was a member of Phi Beta Kappa and Sigma Xi. She died in June 2005. The appointment of the Homer C. and Emily Davis Endowed Chair in Chemistry will be made by the then head of the Department of Chemistry and Biochemistry with the approval of the Dean of the College of Science following the policies and guidelines outlined by the University of Arizona and the Arizona Board of Regents. The chairholder shall be appointed for a three-year term, which is renewable at the discretion of the then head of the Department of Chemistry and Biochemistry.